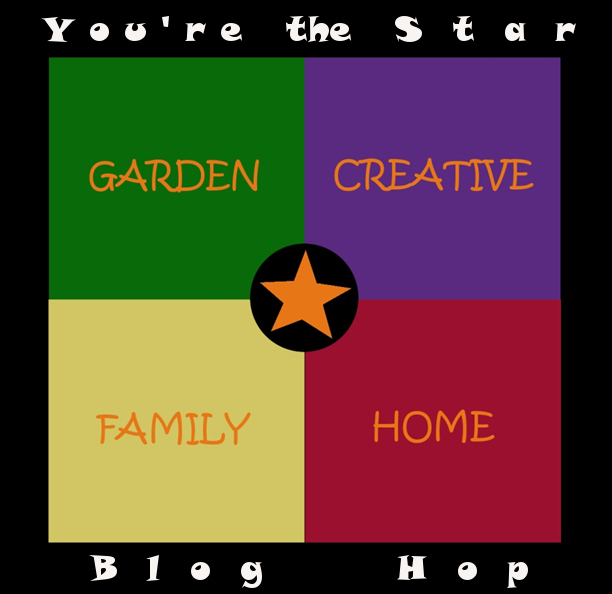 Our News This Week... We continue to have rainy weekends, so lots of weeding to do. The garden is a bit water logged right now. 'Hoping for a few sunny days this week so we can get some tilling done. There are lots of baby birds in our trees, so the parents are constantly bringing snacks. I love this time of year! 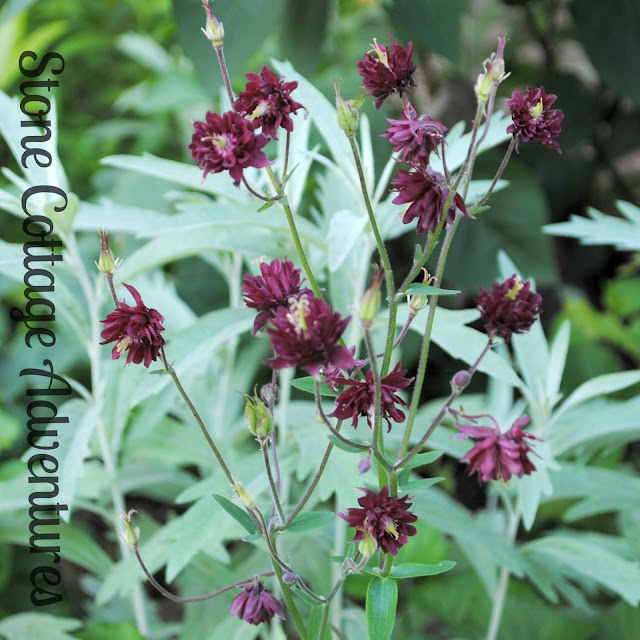 Dark red columbine in my garden. 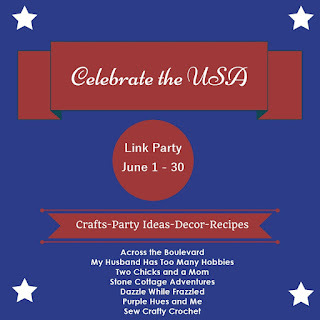 I am joining some blogging friends to co-host a patriotic party that began June 1. Every Monday there's also one here called You're the Star. If you have time, please join those parties, too! from Cecilia at My Thrift Store Addiction. 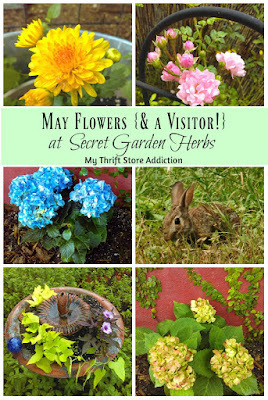 What stunning photographs of her garden and her sweet little visitor! 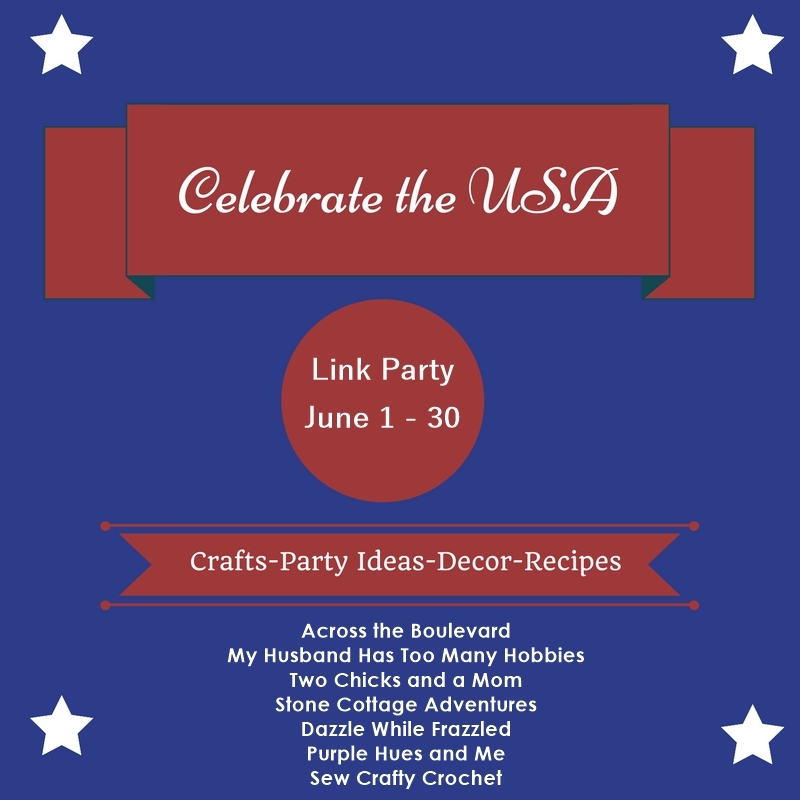 thank you for sharing such lovely feature and for hosting every week your beautiful and inspiring link up party ! Thank you, Marci, for hosting the party. Have a wonderful week. Thank you Marci for your 215th Tuesdays With A Twist, always appreciated.